Town & Country Services is a certified installer and services of residential natural gas/ propane Generac Generators. 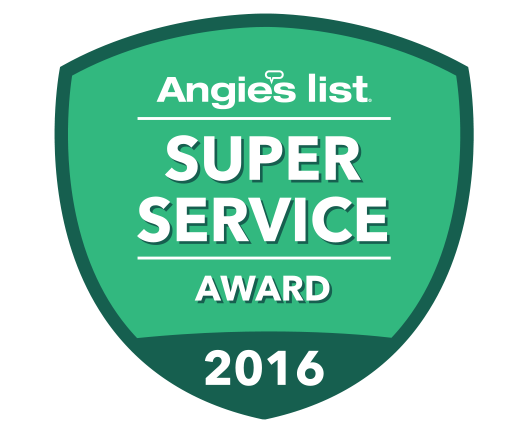 Our trained technicians can provide full installation and service at your home without subcontractors. 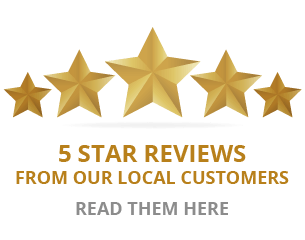 We have a reputation throughout the Illinois Valley for superior service. Don’t let your family go without power and order a Generac Generator today. Electricity powers everything in our home from the heating and cooling system to the refrigerator and security systems. When a storm, blizzard or other natural disaster knocks out your power, it might be for a few hours or a few days. A backup generator makes sure your family is safe and comfortable even through the toughest times. 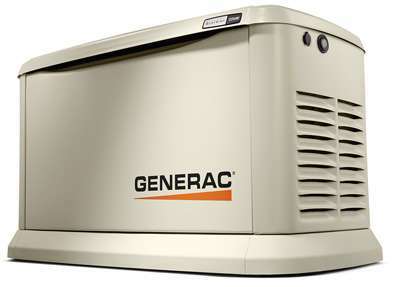 Generac is a trusted name in generators and provides power to your home with 5-15 seconds after disconnection. Generac is the number one choice for residential generators and has been providing power for almost 50 years. When it comes to a home standby generator, everyone knows Generac is the best. The generator monitors the flow of electricity into the house and when it’s interrupted, the generator automatically starts and begins controlling the power to the home. People can choose to have the generator only handle emergency circuits or the entire electrical load. Once the power is back on, the generator switches back to the main power and shuts down until the power goes out again. While the generator stands ready for the next outage, it’s important that it is checked and maintained regularly. The certified technicians at Town & Country Service visit your home and examine all the components and provide service including cleaning and replacement of air and oil filters. You made an investment and you want it to work when an emergency happens. If you’re interested in a new Generac Generator or need maintenance for your existing generator, then contact Town & Country Service today at 815-442-3415 or 815-872-2200.